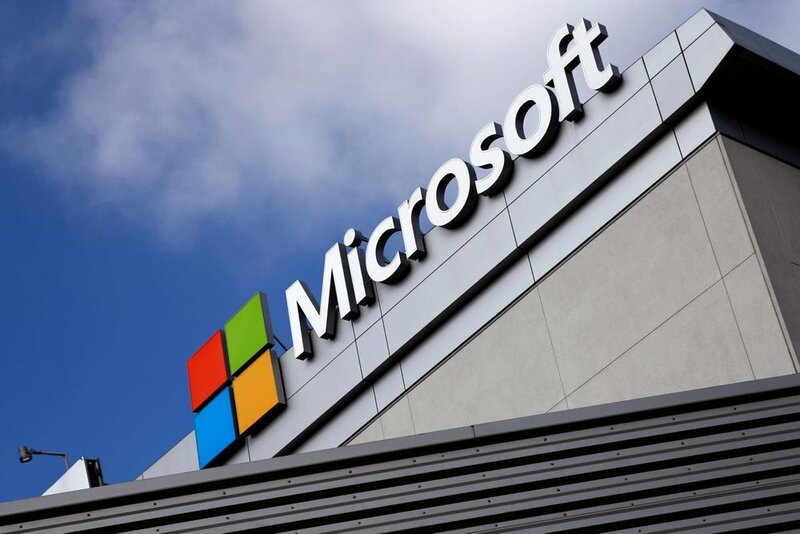 “This move is driven largely by the desire to bring the most up-to-date tools and capabilities to employees to meet demands for mobility and create a more modern workplace – and to ensure they are better equipped to face rising security challenges,” wrote Josh Rice, general manager for Microsoft’s worldwide modern workplace in a company blog post. The Microsoft 365 government cloud will be made available in three flavours; Government Community Cloud (GCC), aimed at agencies at the state, local and federal level, GCC High, for government customers in more sensitive situations, and DoD Cloud, as the name suggests, specifically for the Department of Defense. “What Microsoft 365 for US Government brings to the table for government agencies of all sizes is the value of cloud services with the unique compliance commitments for handling controlled unclassified information,” Rice added. Azure Government will also see two new regions for data classified as secret, bringing the total to eight dedicated government regions. As Microsoft’s region map shows, there are currently four dedicated government regions – in Arizona, Iowa, Texas and Virginia – as well as central and eastern DoD-dedicated regions. 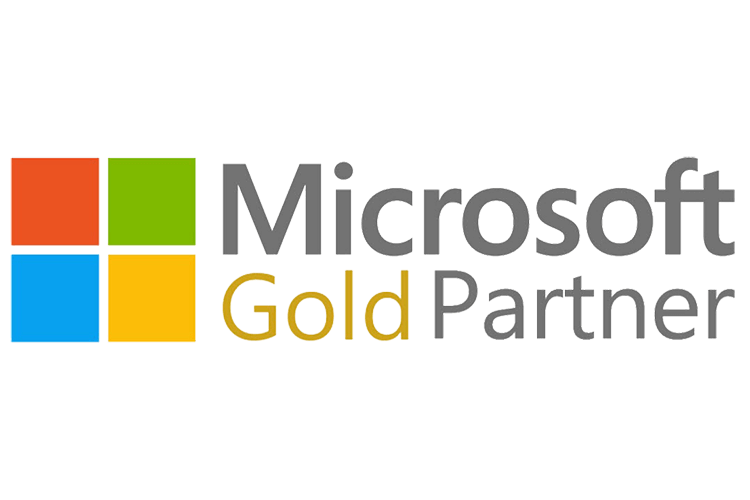 Microsoft’s government customers, totaling more than 7,000 in the federal, state and local ranks, include the Commonwealth of Virginia, the US Air Force, and the City of Chicago. “Evidence that we are at a tipping point for government to modernise IT with the cloud is coming from agencies across every level and branch of government,” wrote Julia White, corporate vice president of Azure in a blog post.